New and emerging markets are providing operators and suppliers with an exciting and lucrative opportunity to put their brands and products in front of more players than ever before. New and emerging markets are a major growth driver this year, but operators need to be mindful of jumping straight into the deep end without proper thought and consideration to the country in which they are making a splash. If done properly, the potential is huge. If combined with harmonious rules and requirements, the iGaming train will keep on rolling. Africa is in a major growth but operators need to be mindful of jumping straight into the deep end without proper thought and consideration to the country in which they are making a splash. If done properly, the potential is huge. If combined with harmonious rules and requirements, the iGaming train will keep on rolling. In the last 10 years, the gambling industry in Uganda has enjoyed a rapid increase in activity from casino gambling and national lotteries to new verticals like sports betting and online betting. The Uganda government is now strengthening the regulation of the growing number of licensed gambling firms. 95% of internet connections are made via mobile devices. 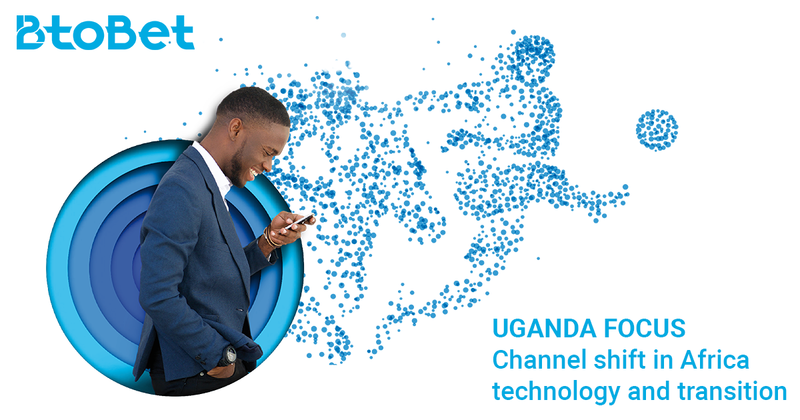 In anticipation of East Africa Summit, where BtoBet will take participation in Speaking panel on the topic: Factors to consider in setting up a sports betting business, we are prepared an Industry Report with Focus on Uganda. To read the full report, click here: Download. The panel will take place on April 11, at 12:15 (Uganda local time), so make sure not to miss it, if you are there! You can also schedule a trial run of our A.I. iGaming and Sportsbook platform at East Africa SportsBetting summit in Kampala, by cliking on the following link. BOOK A MEETING AT SPORTSBETTING EAST AFRICA SUMMIT! We invite you once more to download the White Paper: Industry report – Uganda Focus.